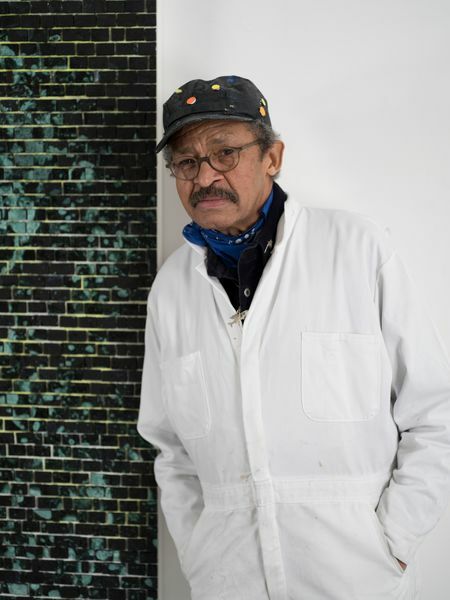 Born in Bessemer, Alabama in 1939, Jack Whitten is celebrated for his innovative processes of applying paint to the surface of his canvases and transfiguring their material terrains. 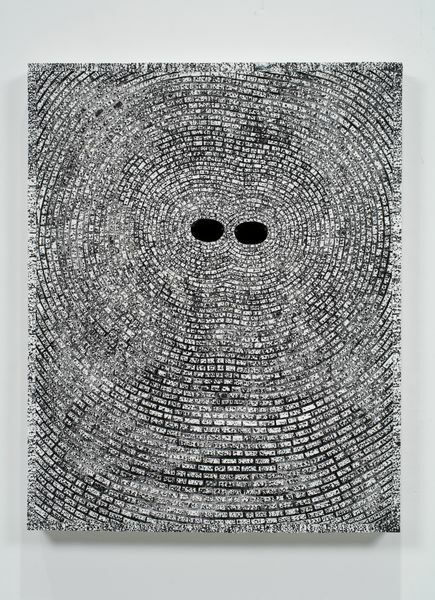 Although Whitten initially aligned with the New York circle of abstract expressionists active in the 1960s, his work gradually distanced from the movement’s aesthetic philosophy and formal concerns, focusing more intensely on the experimental aspects of process and technique that came to define his practice. 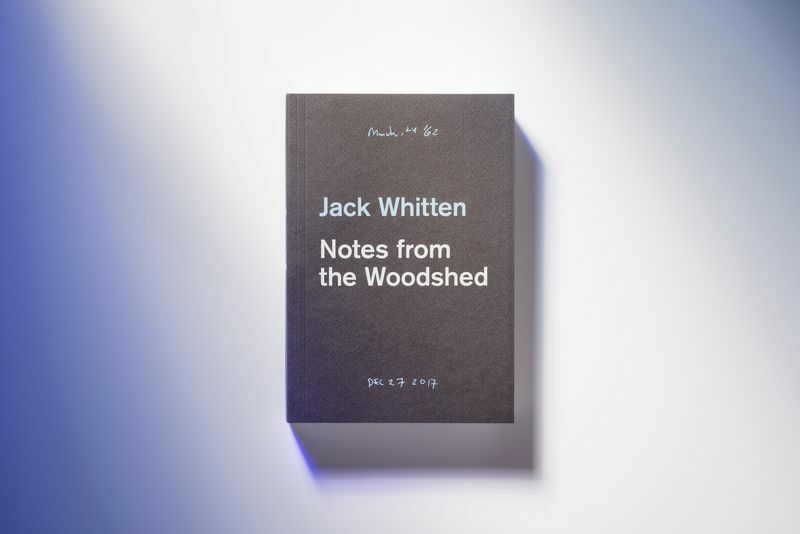 The subtle visual tempos and formal techniques embedded in Whitten’s work speak to the varied contexts of his early life. After a brief period studying medicine at the Tuskegee Institute in Alabama in the late 1950s, Whitten pivoted his attentions to art, first attending the Southern University in Baton Rouge before moving to New York and enrolling at The Cooper Union for the Advancement of Science and Art in 1960, where he earned his BFA degree. In the 1970s, Whitten’s experiments with the materiality of paint reached a climax – removing a thick slab of acrylic paint from its support, Whitten realized that the medium could be coaxed into the form of an independent object. 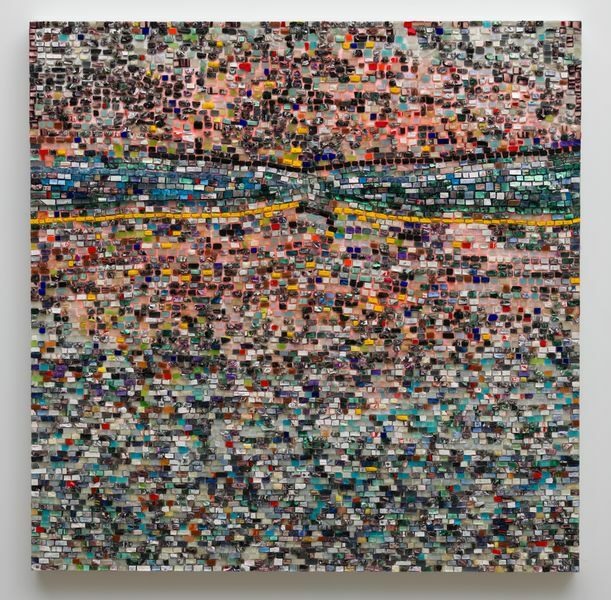 Whitten used this mode of experimentation to challenge pre-existing notions of dimensionality in painting, repeatedly layering slices of acrylic ribbon in uneven fields of wet paint to mimic the application of mosaic tessarae to wet masonry. Over the course of a five decade career, Whitten’s work bridged rhythms of gestural abstraction and process art, arriving at a nuanced language of painting, which hovers between mechanical automation and intensely personal expression. 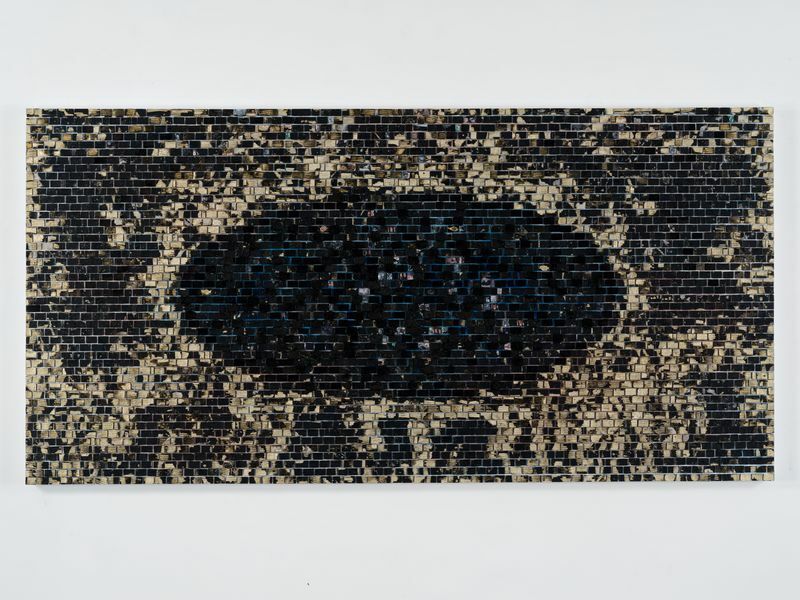 2019 Ruthe, Ingeborg, ‘“Apps for Obama” als Mosaik Nationalgalerie zeigt erste Europa-Schau von Jack Whitten’, on: www.berliner-zeitung.de, Berlin, 1 April 2019, ill.
___, ‘Jack Whitten. 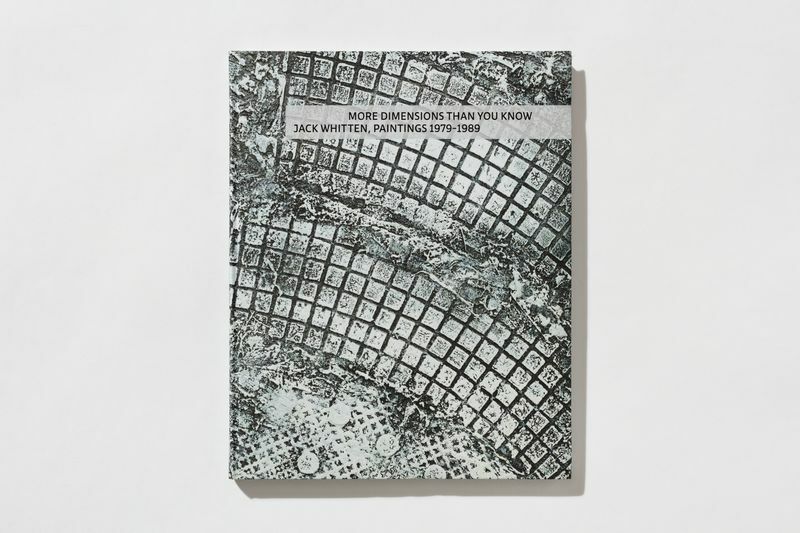 29 Mar - 1 Sep 2019 at the Hamburger Bahnhof in Berlin, Germany’, on: www.wsimag.com, 30 March 2019, ill.
Völzke, Daniel, ‘Ich glaube an die Macht der Malerei’, on: www.monopol-magazin.de, Berlin, 29 March 2019, ill.
Schwabsky, Barry, ‘Listening to Paintings in the Silence of the Studio. 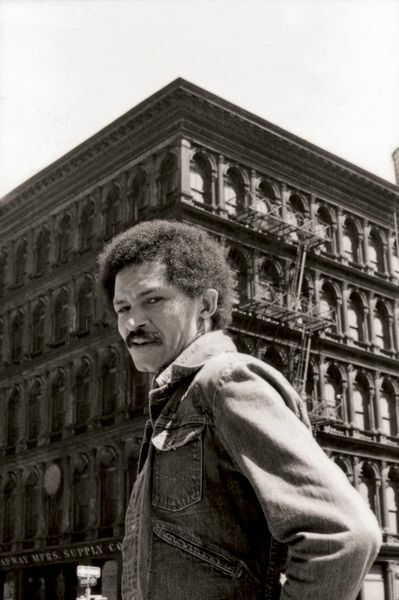 The life and art of Jack Whitten’, on: www.thenation.com, New York, 19 March 2019, ill.
Abraham, Sarah, ‘Jack Whitten. 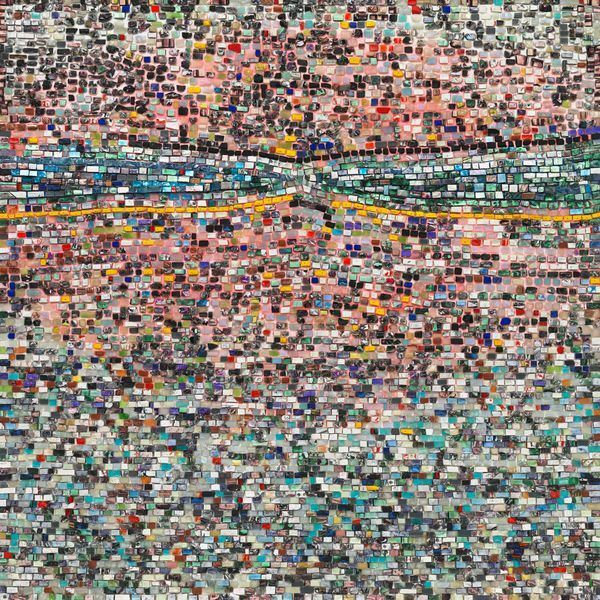 Private Sculptures and Public Paintings’, on:www.vindevie.me, New York, 23 January 2019, ill.
Abraham, Sarah, ‘Jack Whitten. Every Shining Thing. In Memoriam’, on:www.vindevie.me, New York, 20 January 2019, ill.
Kastner, Jeffrey, ‘Negative Space’, in: Artforum, New York, vol. 57, no. 5, i1 January 2019, p. 89, ill.
2018 Joyner, Pamela, ‘Odyssey. Jack Whitten Sculpture 1963-2017. Art Aficionados Tell Us About the Most Memorable Show They Saw in 2018’, on: www.artnet.com, New York, 17 December 2018, ill.
Ober, Cara, ‘Odyssey. Jack Whitten Sculpture 1963-2017 at the Baltimore Museum of Art. Our Top 20 Exhibitions Across the United States’, on: www.hyperallergic.com, New York, 19 December 2018, ill.
Viso, Olga, ‘Odyssey. 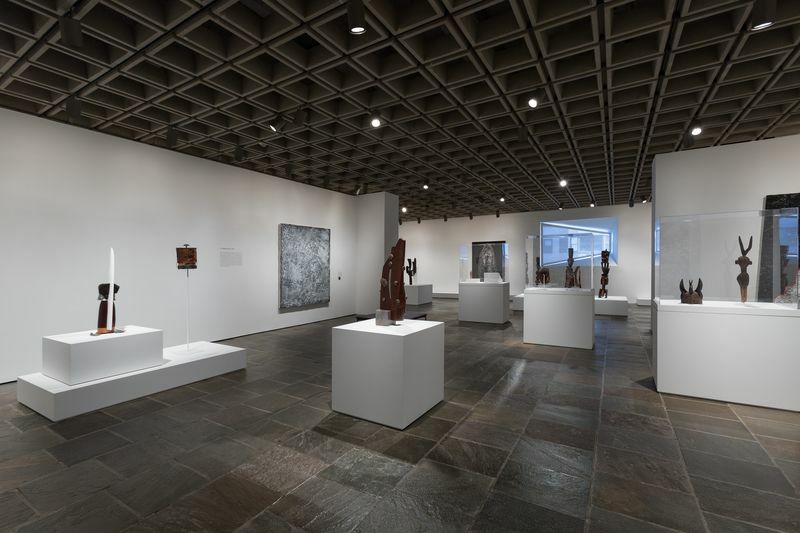 Jack Whitten Sculpture 1963-2017 at the Met Breuer.’ 15 More Globetrotting Art-World Figures Tell Us About the Best Shows They Saw in 2018’, on: www.artnet.com, New York, 19 December 2018, ill.
Feibelman, Beck, ‘Jack Whitten’s Sculptures Are a Revelation’, on: www.clydefitchreport.com, New York, 27 November 2018, ill.
Corwin, William, ‘Odyssey. 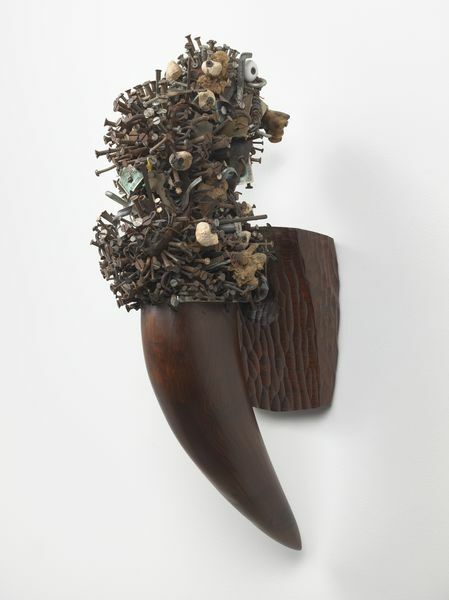 Jack Whitten Sculpture 1963 – 2017’, on: www.brooklynrail.org, New York, 29 November 2018, ill.
Schwartz, Sanford, ‘The Secret Sculptor’, in: The New York Review of Books, New York, vol. 65, no. 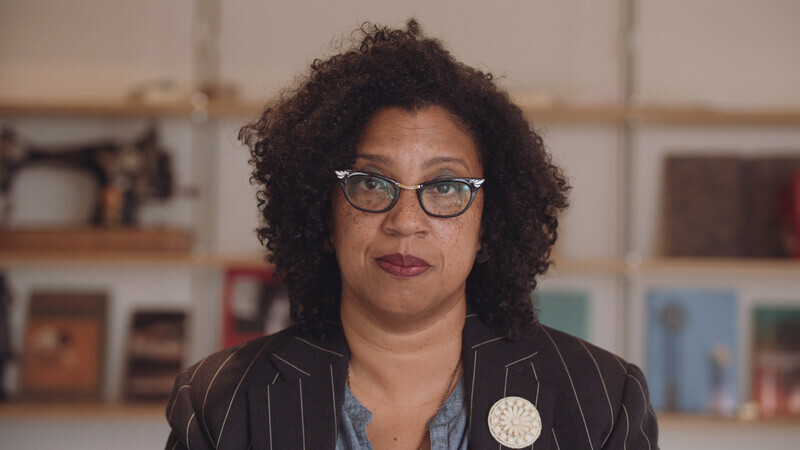 19, 6 December 2018, ill.
2015 Campbell, Andrianna, ‘Jack Whitten’, on: www.artforum.com, New York, 20 October 2015, ill.
Mumford, Tracy, ‘In the abstract: 50 years of Jack Whitten’s art’, on: www.mprnews.com, Minneapolis, 11 September 2015, ill.
Campbell, Andrianna, ‘Witness’, i: Artforum, New York, March 2014, ill.
Cotter, Holland, ‘Art in Review’, in: The New York Times, New York, 3 October 2013, p. 30, ill.